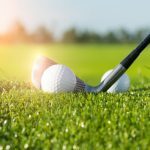 Yes you can hire clubs from the courses at around 40.00 Euros per set per round, BUT it would be far better and financially rewarding to rent your golf clubs from a very reliable golf company such as ourselves, Golf breaks in Spain. We only charge €25.00 for 3 days of golf or €40 euros for 3 days of golf if you wanted a brand name such as Callaway or Taylor made. Golf buggies can only be rented from the golf courses directly, although on most golf courses we can reserve and pre pay on behalf of the client. Hiring a buggy will usually cost around €30.00 per round. Alternatively if you own your own buggy because you are a member or owner of property here, then you can use that. Many courses here in Spain have now adopted the 90 Degree Rule which means you can use buggies on the fairways. 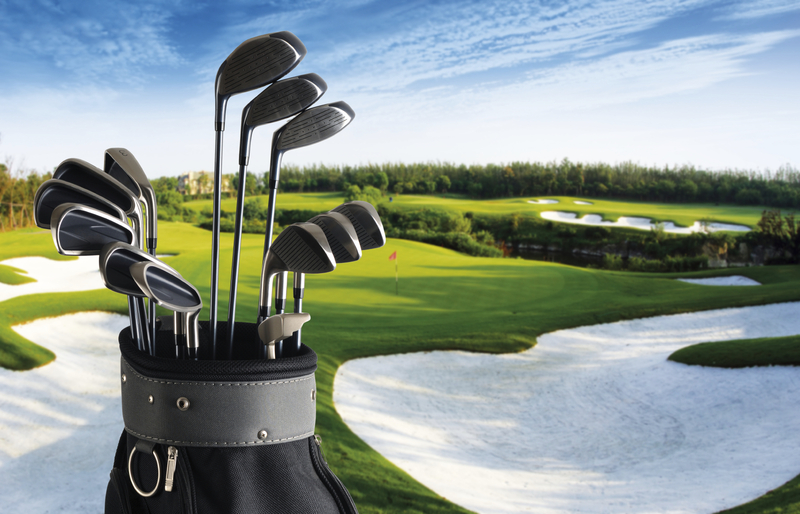 Another great benefit of hiring your golf clubs and equipment from ourselves is that you also avoid any extra airline baggage charges which can be in excess of £100 for a return trip! You also avoid any potential loss or damage to your equipment which can also be very costly. So by all means, if you are an experienced golfer, don’t mind the charges and simply must use your own set then bring your own. If on the other hand you are a beginner/intermediate golfer and are happy to use one of our high quality sets, then book your golf clubs with Golf Breaks In Spain. Please check out our latest rates below. Premium are 10 euros per set extra.